When you love, live and work with whiskey, all it takes is rounding up some entry-level tips to bring on an intense craving for the complex spirit. Just ask Jennifer Nickerson, co-owner of Tipperary Boutique Distillery in Ireland. She’s on a mission to get her whiskies in front of ladies and says, like with wine, all it takes is a taste. Take her Watershed batched Irish Whiskey for example. It won double gold at the 2017 San Francisco World Spirits Competition and evokes strong vanilla and sweet fruit notes, followed by black pepper on the pallet. The smooth finish is warm and comforting, honey on hot buttered toast. 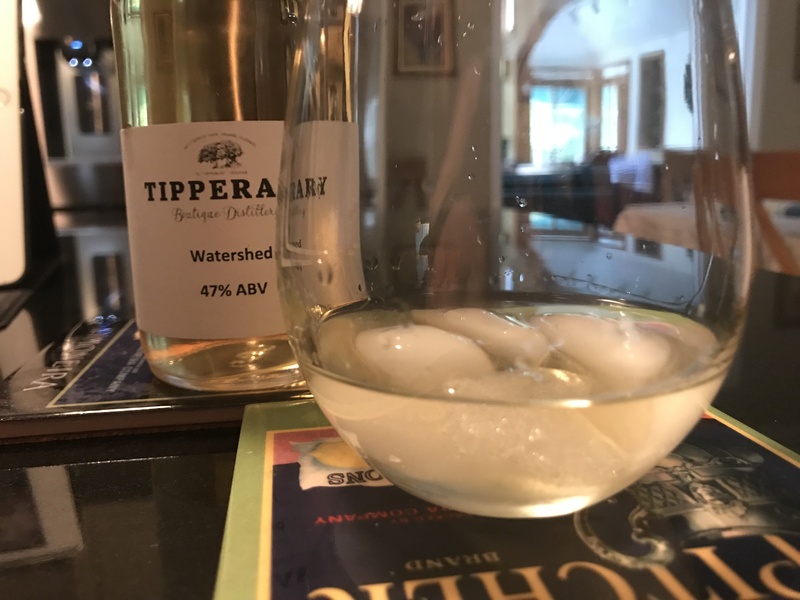 Tipperary Watershed Single Malt Irish Whiskey: The nose opens with strong vanilla and sweet fruit notes, followed by hints of grain. Black pepper rises on the palate, overtaken by vanilla fudge and just a trace of raisins. The smooth finish is warm and comforting, honey on hot buttered toast. 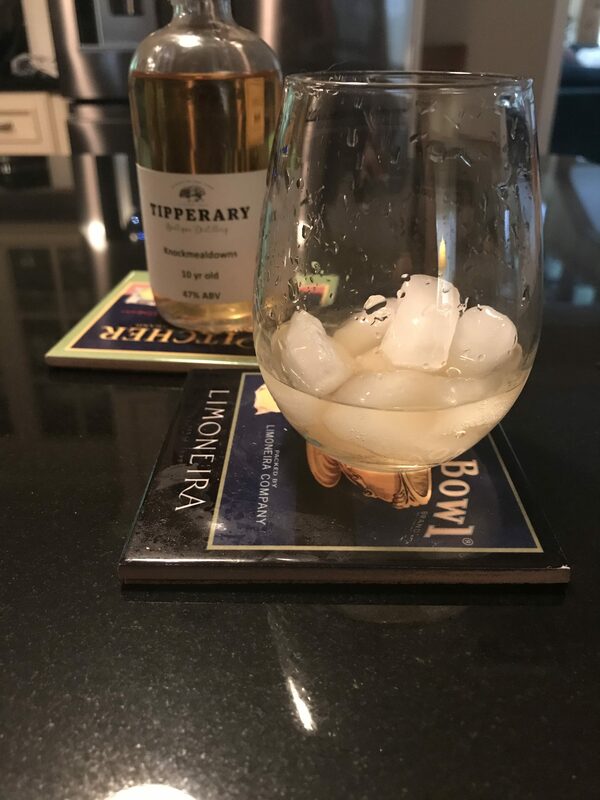 Tipperary Knockmealdowns Single Malt Whiskey: The nose opens with fresh oak, developing into hot caramel sauce with notes of chocolate and vanilla. The palate is smooth and light, sweet honey cut through with citrus notes, then becoming savory, peppery and round in the mouth. The finish lingers, oak with drying tannins and just a touch of ginger spice.